The name says everything a skier or snowboarder needs to know about a resort with some of the country’s most desirable terrain, spread across 3,500 acres and reaching an elevation of 11,053 feet. But for many veterans of this place, it’s more affectionately known as “Dave’s Mountain.” That’s in deference to Dave McCoy, the legendary founder of the ski area that this winter is celebrating its 60th anniversary. 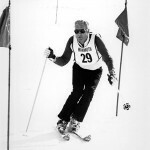 Dave McCoy, founder of the Mammoth Mountain ski resort, on the slopes likely in the 1980s. McCoy, who was born in 1915 in El Segundo, has been in the area since 1935 when the freshly minted high school grad landed in the nearby hamlet of Independence. He started earning money as a soda jerk — the same job he was working when he met his future wife, Roma Carriere — and saved up to buy his first Harley-Davidson. In 1937, McCoy wanted to set up a rope tow on McGee Mountain, just off Highway 395 south of Mammoth. He used his motorcycle as collateral for an $85 loan to get parts for the device, which was powered by the motor from a Ford Model A truck. Eager skiers paid 50 cents to be pulled up the hill, and a business was born. Soon, McCoy found work as a hydrographer for the Los Angeles Department of Water and Power, sometimes in the winter skiing 50 miles a day to measure snow depths so officials could predict how much water would be available in the spring and summer. 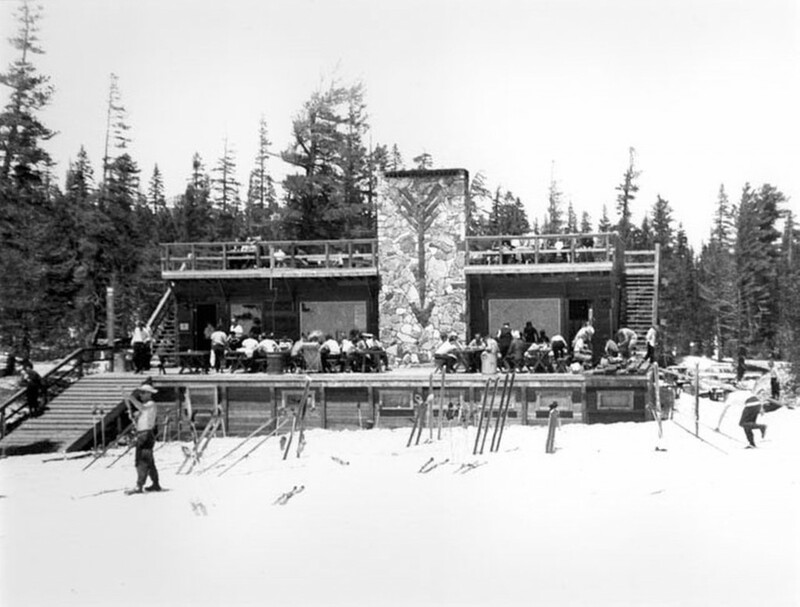 When the Forest Service sought bids to build a full-fledged resort in the area, McCoy used his knowledge of snowfall and snowpack trends and picked what he thought would be a prime location. 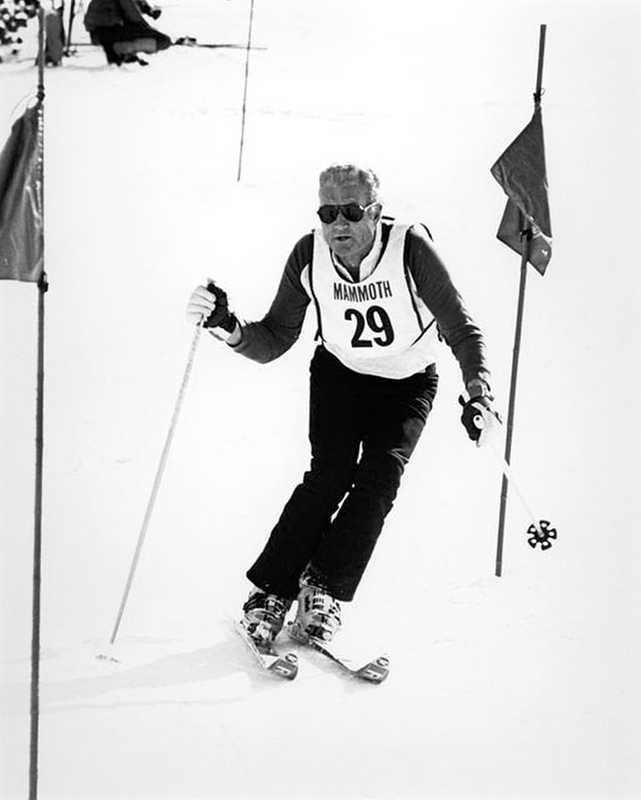 In 1953, he was awarded a permanent permit to operate Mammoth Mountain. He built a warming hut that summer, and by November, shortly after the birth of their sixth child, McCoy told Roma he was quitting his job to put all of his energies into building the ski area. Much of McCoy’s story — which is intertwined with that of the Mammoth Mountain Ski Area and the town of Mammoth Lakes — is documented in “Tracks of Passion,” written by local historian Robin Morning. In snippets of text and lots of vintage photos and illustrations, it captures the challenges McCoy et al. needed to overcome to turn a stunning mountain in a remote area into what has become a world-class destination. More recently, that transformation included the 2003 opening of a four-story, pedestrian-oriented shopping and condominium complex, the Village at Mammoth, and then McCoy’s decision in 2005 to sell his controlling interest in the company to Starwood Capital Group for $365 million — one of the highest prices ever paid for a ski resort at that time. For many, if not most, of the 1.3 million skiers and snowboarders who frequent the resort every winter, that truly is the long and short of it. Others may point to the fact that Mammoth Lakes is essentially a 4.5-square-mile island in the middle of hundreds of thousands of acres of undeveloped public lands. That’s a big part of the appeal for Jack Copeland, president of the Mammoth Lakes Chamber of Commerce. It likely will remain that way since much of the region is national forests, national parks and property overseen by the Bureau of Land Management. The DWP also is a huge player, after it bought up nearly all of the land in the Owens Basin and the accompanying water rights that stretch essentially to the foot of Mammoth Mountain. So, in effect, one outcome of the California water wars of the early 1900s is that the region around Mammoth Lakes will never get built up like many other winter destination communities, such as the ones along Interstate 70 in Colorado or those in the vicinity of Park City, Utah. That, Copeland adds, is a good thing. It’s the same outdoors, and the same mountain, that Dave McCoy embraced all those years ago. Ski and snowboard resorts invested big during the off-season. Here are highlights from five California locations. For information about resorts throughout the state, visit www.dailynews.com/travel and www.insidesocal.com/snow. • What’s new: For snowboarders, the Red Bull Plaza has been revamped and now includes a city-inspired parking structure, billboard wall ride, Dumpsters, close-out rails and a multi-use object called the City Center. 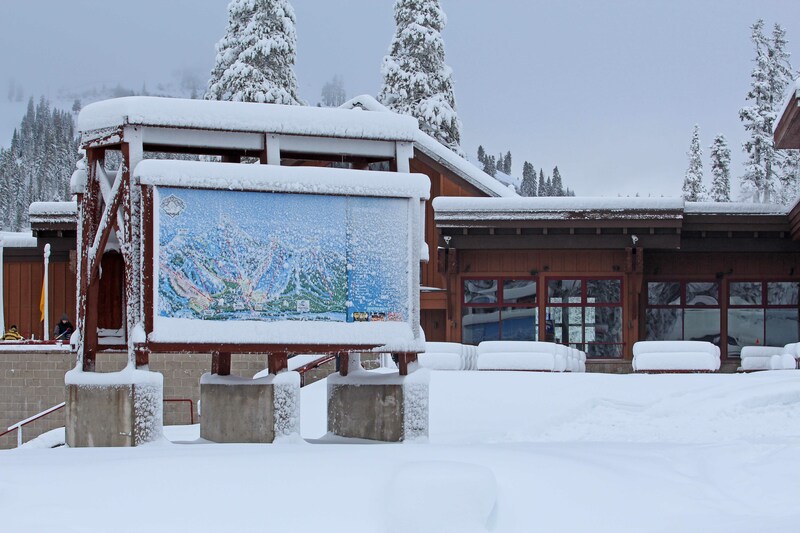 • What’s new: A Rossignol Experience Center, expanded Children’s Sports Center and new snow cats and terrain features are among the more than $1 million in improvements. The current snow-making system is 30 percent more efficient than it was a decade ago, allowing the resort to make more snow than ever using fewer resources. • What’s new: Big Bear Mountain Resorts, which owns this property and Bear Mountain, has invested more than $12 million to improve snow-making capabilities at both resorts in the past few years. • What’s new: The resort returns after a one-winter hiatus with on-mountain experiences suited for all levels, especially families and entry-level skiers and snowboarders. 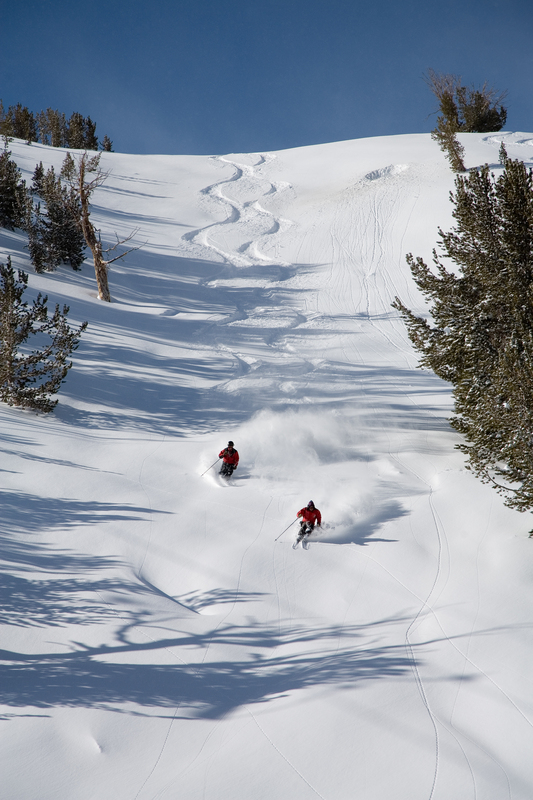 The Mammoth Mountain MVP season pass also includes free access to the slopes at June. 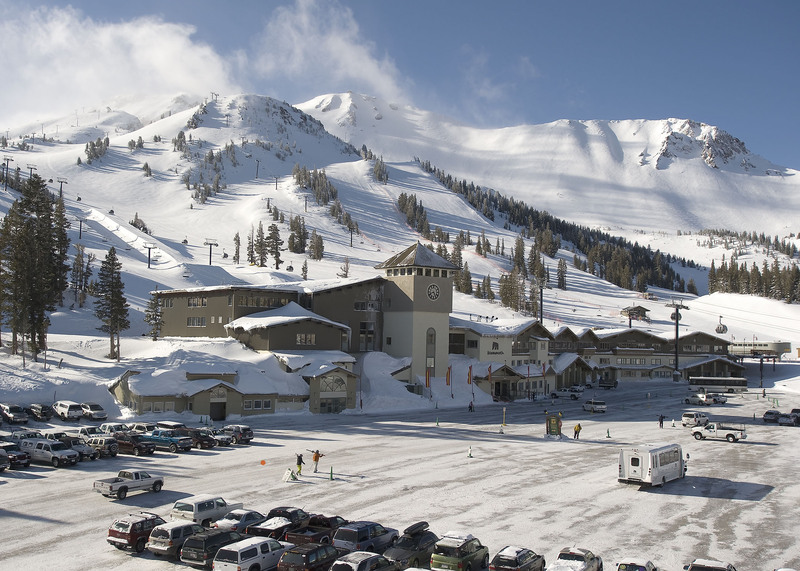 • What’s new: The 60th anniversary season brings with it many improvements, including a $700,000 renovation of the Mammoth Mountain Inn and the debut of the Underground Lounge nightclub with space for live music. Kids are sure to enjoy the upgrades to the Unbound Playgrounds and Adventure Zones, part of which will have a Sesame Street West theme. Top skiers and snowboarders will come to town for pre-Olympic training at Mammoth before heading off to Sochi for the Winter Games. The Sprint U.S. Snowboarding Grand Prix, Jan 18-19, will conclude with the announcement of the 2014 Olympic Snowboarding Team for halfpipe and the new Olympic event of slopestyle. 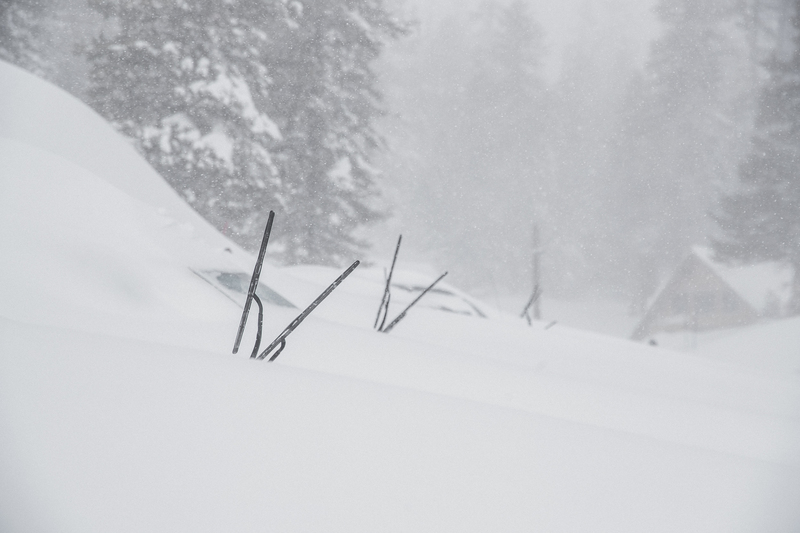 June Mountain announced today that winter operations will resume on Dec. 14, setting an opening day for the Eastern Sierra resort following its one year closure. New for this year, June will offer free skiing and riding for children 12 and younger, every day, all season long. The move comes as the resort focuses on the beginner and intermediate experience that generations of families from California and beyond have come to know and appreciate. The resort will also offer first time beginner packages, including equipment, lift tickets and three hour lessons, for substantial discounts. 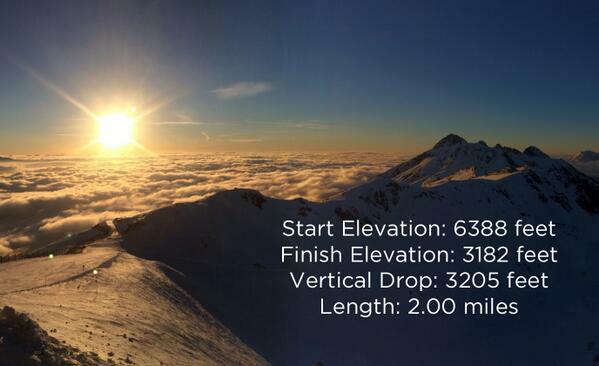 Located 20 miles north of sister resort, Mammoth Mountain, June’s 500 skiable acres are 80 percent beginner and intermediate, offering a good variety of terrain for all abilities. June Mountain’s progression parks are the perfect introduction to freestyle, with features that ‘progress’ in size, helping skiers and snowboarders gain confidence and ability. 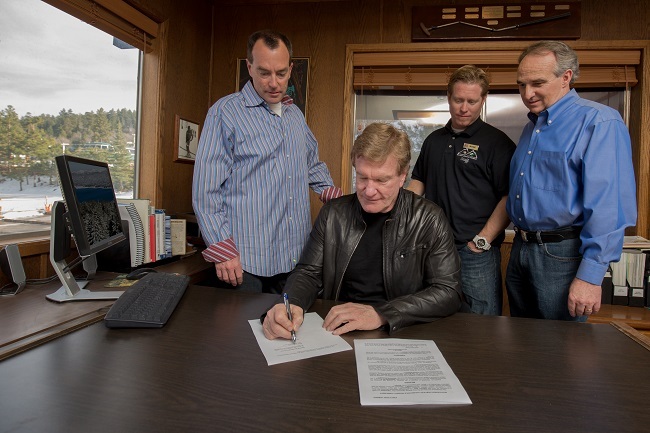 Additional updates, including upgrades to Chair 1 and June Mountain’s snow making infrastructure, are still in the planning phases, with additional information expected to be made available following the opening.